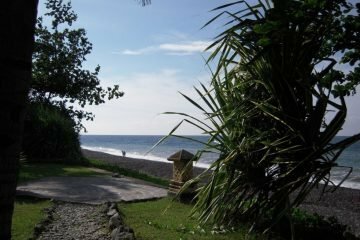 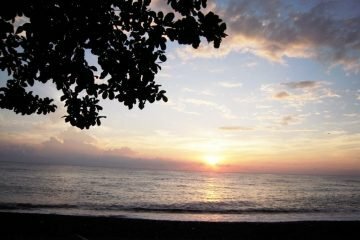 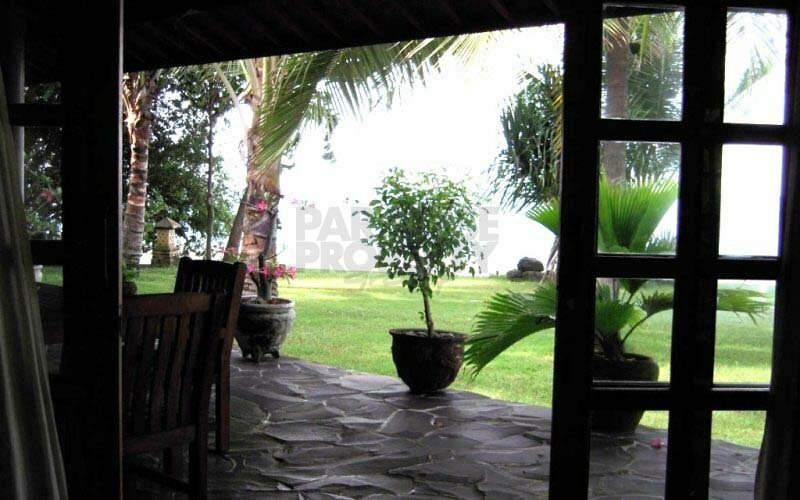 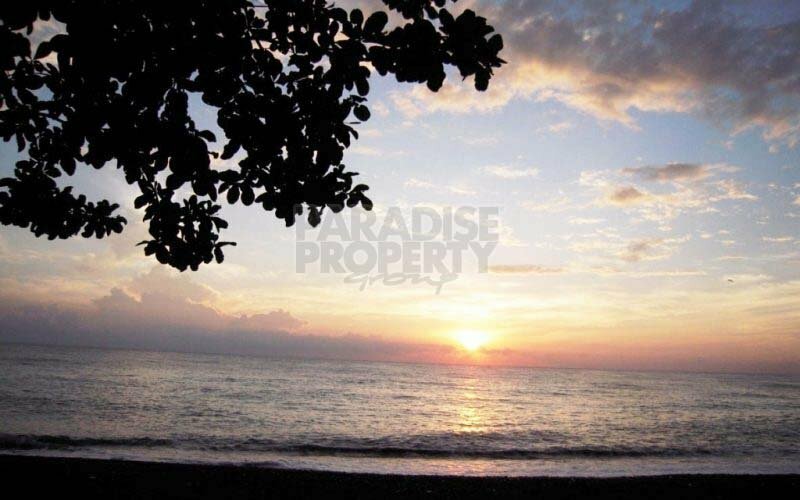 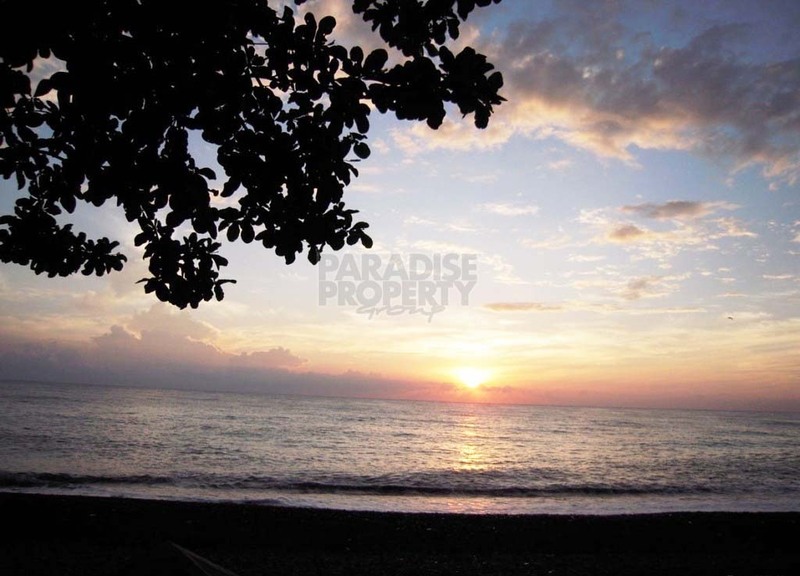 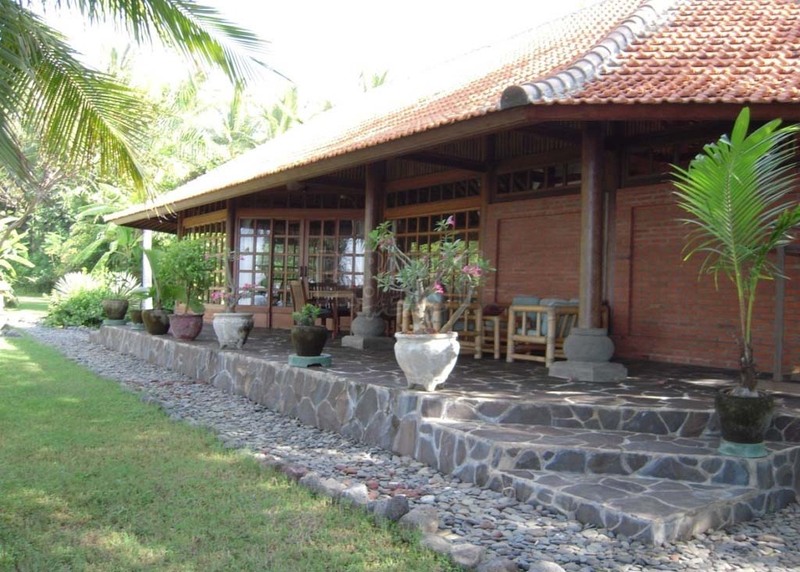 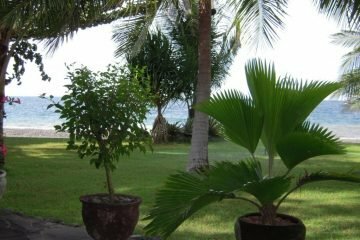 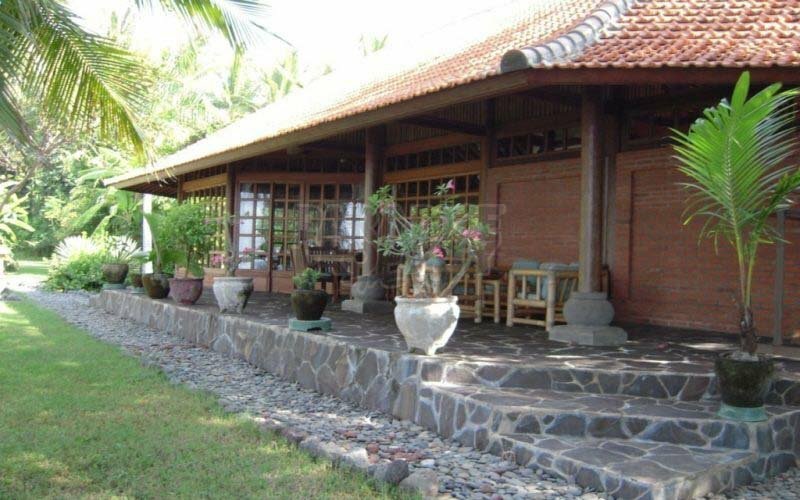 This large beachfront property is ideally located in the quiet and beautiful village of Tejakula on Bali’s north coast. 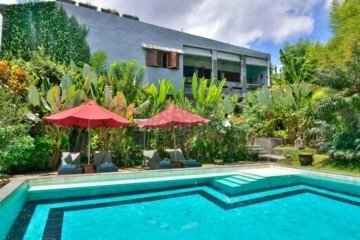 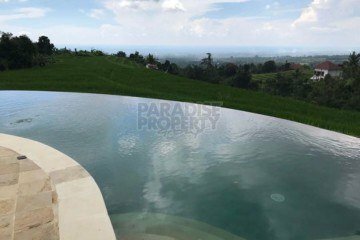 This small high-end resort style property has over 400 feet of beach frontage and sits on a huge parcel of 7255m2 (72.55 Are) Freehold Land. The Property has two existing villas near the beach, each with its own waterfront pavilion, along with foundations for construction of a third villa, also with its own beach-side pavilion. 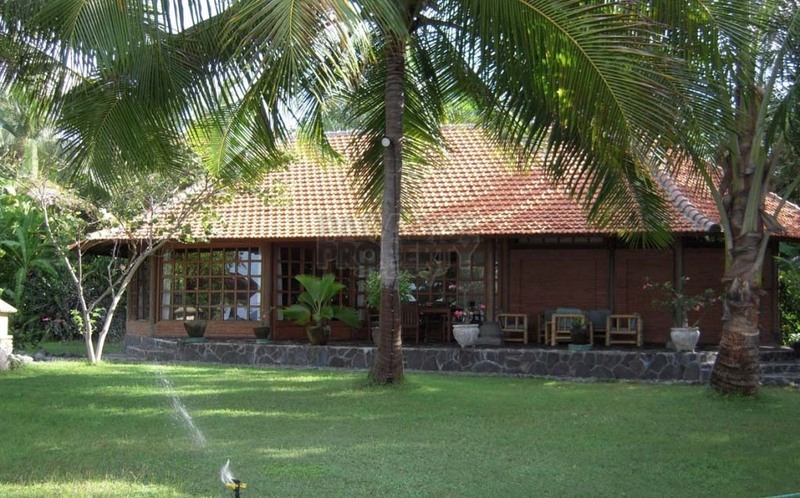 Also included is a full size 2 bedroom staff house with an office, as well as a large kitchen. 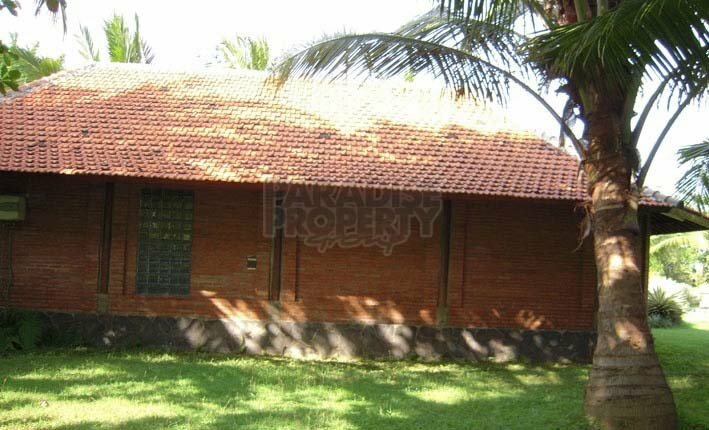 In Addition there is a separate storage building and a large water tower. 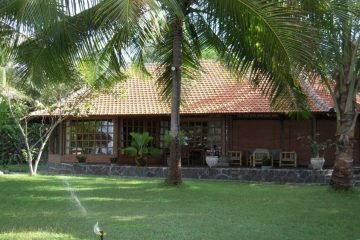 Each villa has its own separate furnished pavilion, each constructed using top-grade materials, including Teak woodwork, marble floors and bathroom counters, tile roofs and solid stone reinforced foundations. 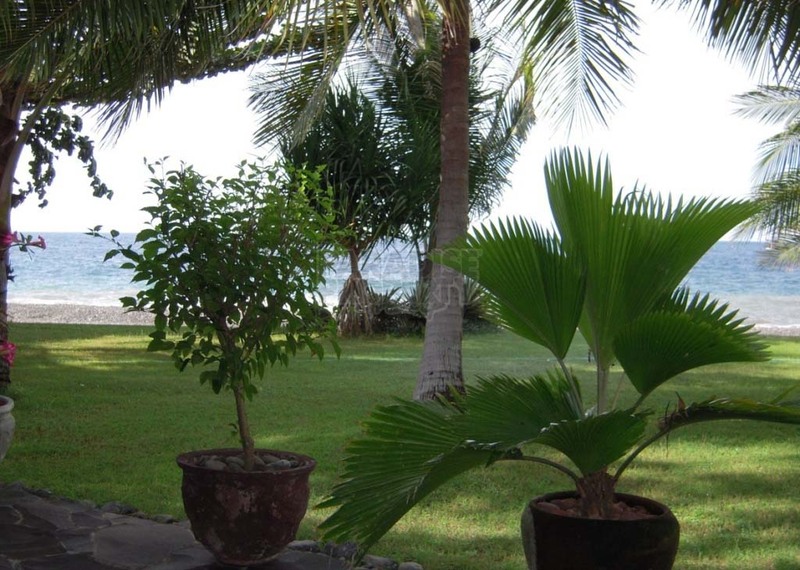 The landscaping is beautiful and there are numerous trees producing organic fruit. 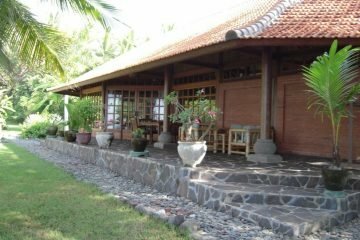 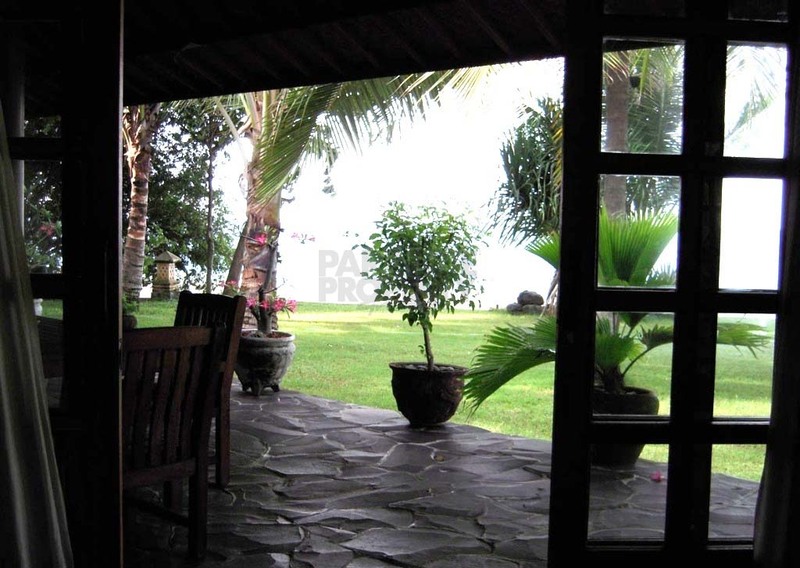 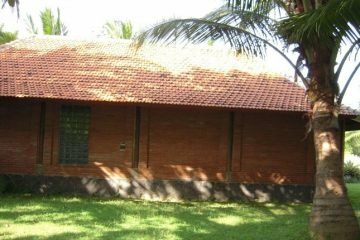 This property is perfect as a peaceful retirement home or as a small tourist resort in an upcoming area.